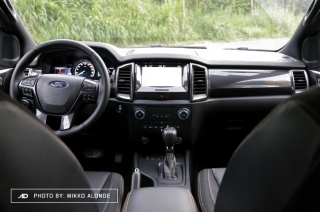 Let’s take a closer look at the 2019 Ford Ranger Wildtrak’s interior and everything it has to offer. 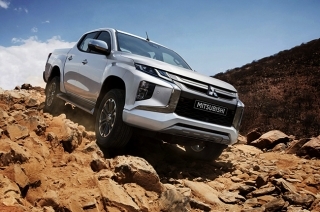 Drive without worries with the fleet of safety features installed in the 2019 Ranger Wildtrak 2.0 Single-Turbo 4x2 AT. 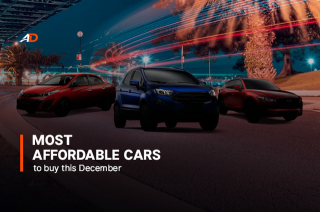 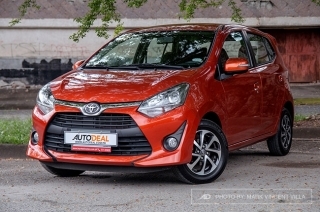 Here are five cars with the most exciting deals you can avail this December. 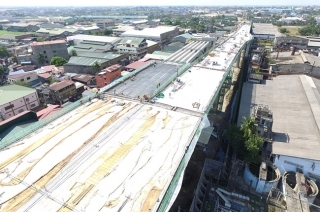 MMDA is suspending the number coding scheme for provincial buses and private vehicles for Christmas and New Year holidays. 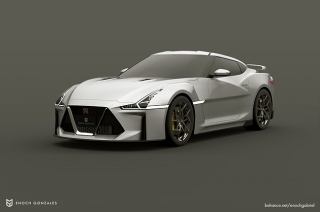 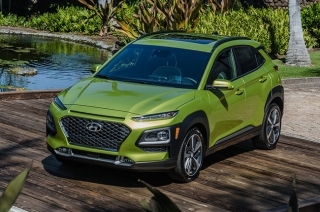 The ZS is a crossover that MG claims to be designed for the millennials. 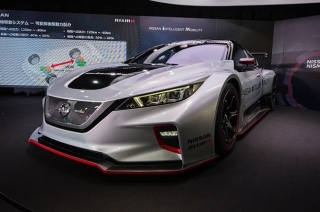 We took it for a spin to find out how it performs. 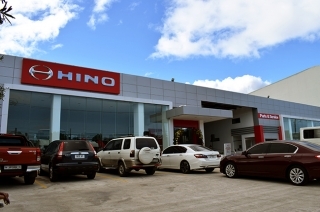 Hino boosted their presence in CALABARZO with a new dealership in Carmona, Cavite. 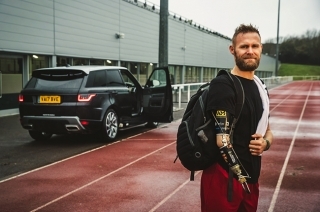 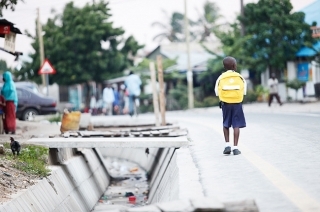 The World Health Organization is not impressed on how road safety is currently being tackled, stressed that this is a problem with proven solution. 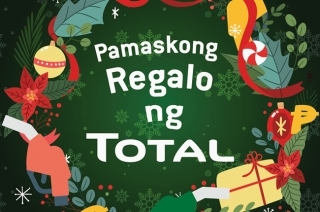 Get an e-raffle entry for every P1,000-worth of single-receipt fuel purchase at any participating Total stations. 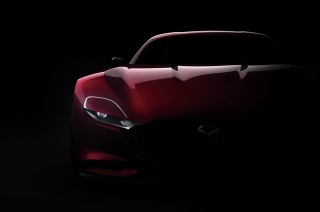 Twenty one years after it was discontinued, the MX-6 nameplate could be in the process of coming back. 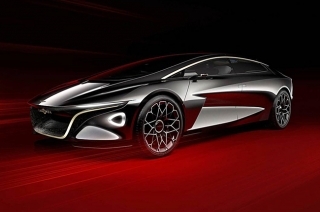 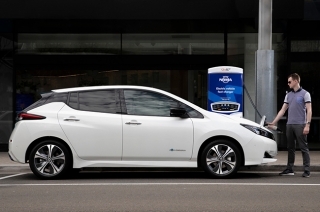 A new hybrid vehicle is set to be offered locally. 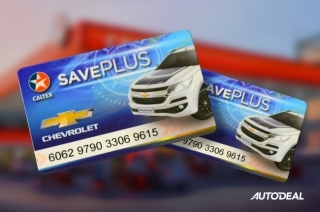 With unstable fuel prices taking its toll, is it about time that we make the switch? 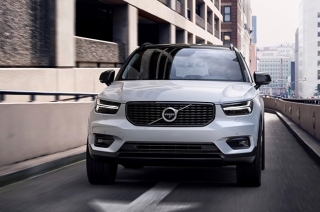 Volvo XC60 handed the Japan car of the Year throne to its smaller sibling, the XC40. 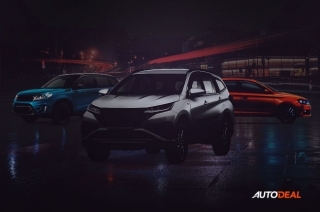 Ayala reintroduces Kia Motors as the sixth brand under its AC Automotive subsidiary. 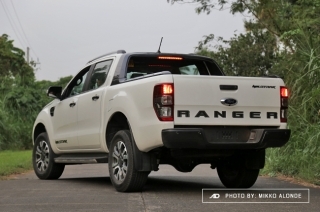 Ford Philippines granted our unspoken wish of playing with the Ranger Raptor around the dusty lahar beds of Zambales. 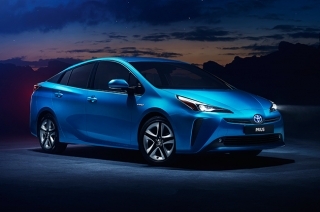 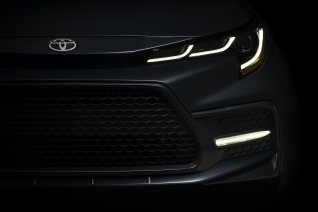 Toyota launches 2019 Prius with an intelligent all-wheel drive system that automatically engages at speeds. 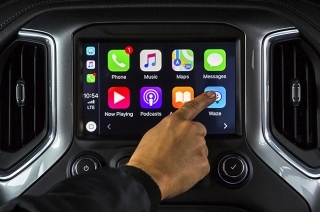 Waze is now downloadable on Apple CarPlay, it even comes with an audio player now for seamless music streaming and navigating. 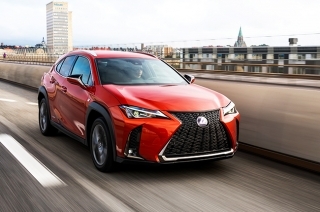 Lexus Philippines ups the game in the subcompact luxury crossover segment with the all-new UX. 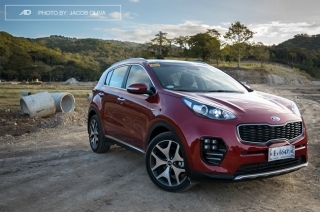 Here’s our pick on the best family vehicles in the Philippines that has a price tag that’s less than P1-million. 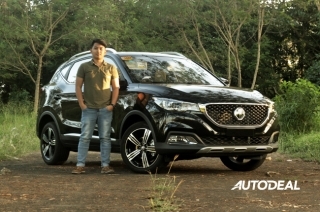 Here are the hottest cars in the Philippine automotive industry from July to September 2018. 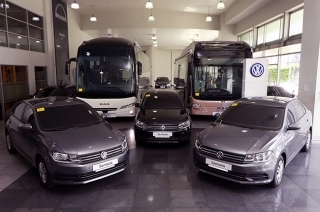 Volkswagen Philippines provided MAN Automotive Concessionaires Corporation with Santana units to be used by its hard-working employees. 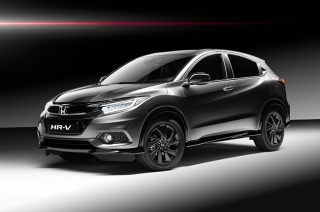 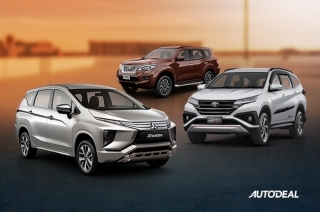 Honda Cars Philippines, Inc.’s 4-day sale’s back for November and it’s got exciting deals for its seven-seater vehicles. 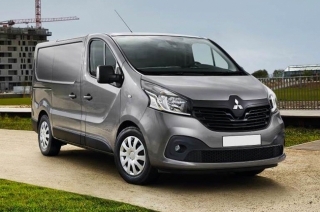 There’s a clear possibility that Mitsubishi is bringing back the L300 van through the Renault-Nissan-Mitsubishi Alliance. 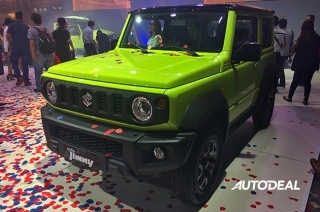 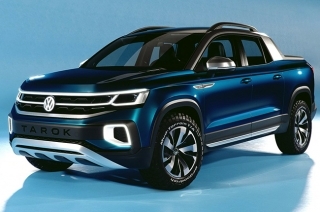 Volkswagen revealed the Tarok pickup concept in Brazil in hopes to taunt every existing pickup trucks in the market. 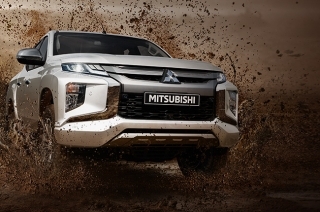 The Thailand market receives the first stock of the facelifted Mitsubishi Strada and it will be sold starting November 17. 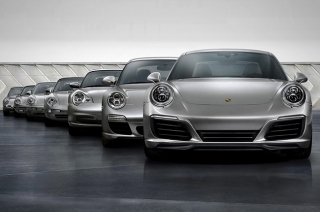 Regular exposure to the sun and varying weather conditions ruin your car paint. 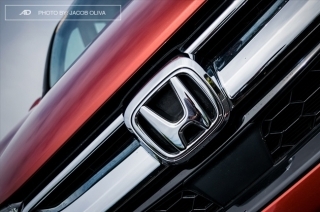 But, are car paint protection products worth it? 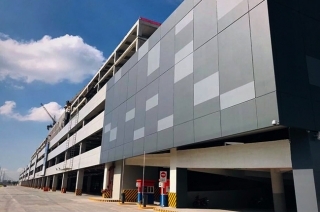 DOTr proudly announces the inauguration of the first lanport in the country. 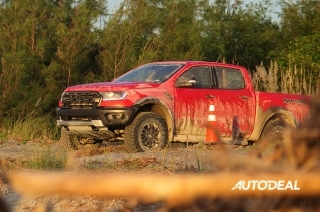 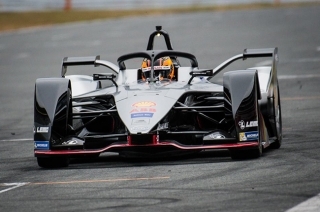 Here’s the result of the 2018-2019 Auto Focus People’s/Media Choice Awards. 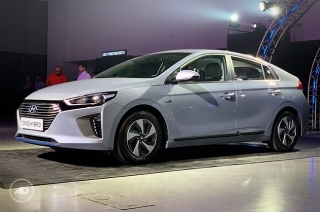 Hyundai and Kia may have devised a smart way to charge batteries on internal combustion engine-powered vehicles and EVs. 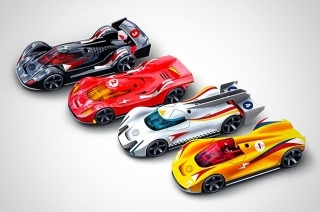 This may be toy cars but the idea of salt powering an EV is revolutionary. 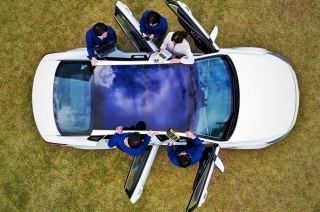 Shell, indeed, is off to something big. 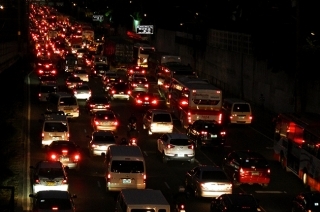 Waze app-users may now drive ahead of everyone else with road activity alerts from Maynilad. 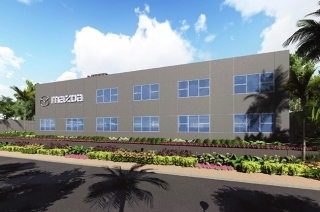 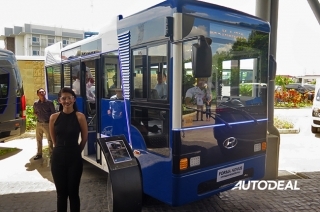 Bermaz Auto Philippines is investing for a greener Philippines with a multi-million peso facility. 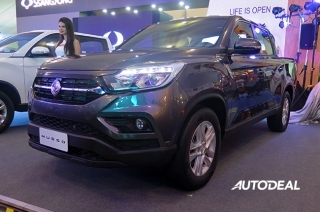 SsangYong launched its key towards the growing pickup truck segment in the Philippines – the Musso. 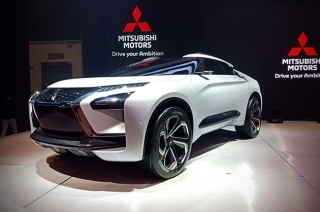 Mitsubishi Motors Philippines Corporation introduced its e-Evolution Concept SUV at the 2018 Philippine International Motor Show. 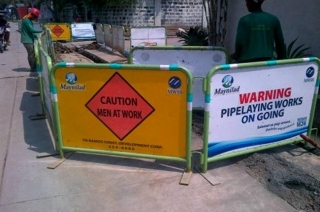 AVID blames the continuous sales downslide to the blowing up inflation rate and fuel price hike. 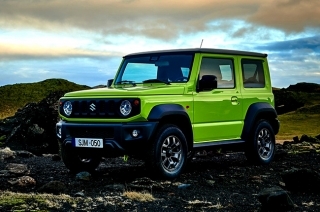 Suzuki’s finding it hard to cope with the continuously growing demand for the mini SUV. 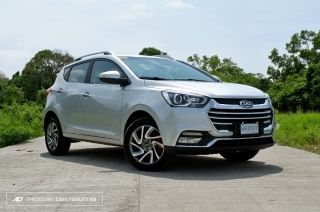 Hyundai Asia Resources, Inc. flaunted its entire 2018 fleet under a single roof, including its rich portfolio of commercial vehicles.